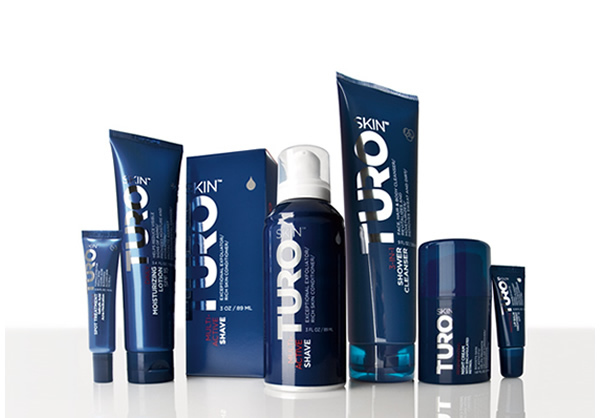 Now that male grooming is rivaling that of its female counterpart, there has yet to be an exclusive physician skincare line for men until Turo Skin. 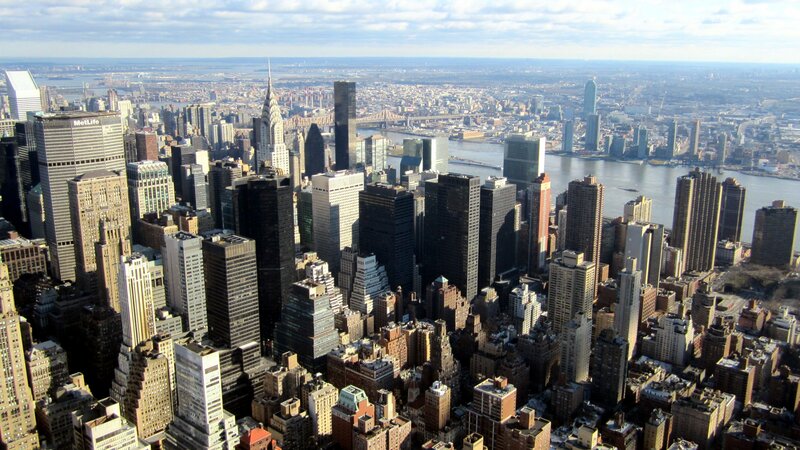 The high performance, uncomplicated line was created by world renowned plastic surgeon Dr. John Renucci of Michigan. His list of career accomplishments and awards scrolls down like an overdue grocery list. I tried the Turo Skin 3-1 Shower Cleanser ($24, 9 oz.) and I also tried the Turo Skin Regenerating Night Cream ($50, 1.6 oz.). The 3-1 Shower Cleanser is a cream for hair, body, and face. 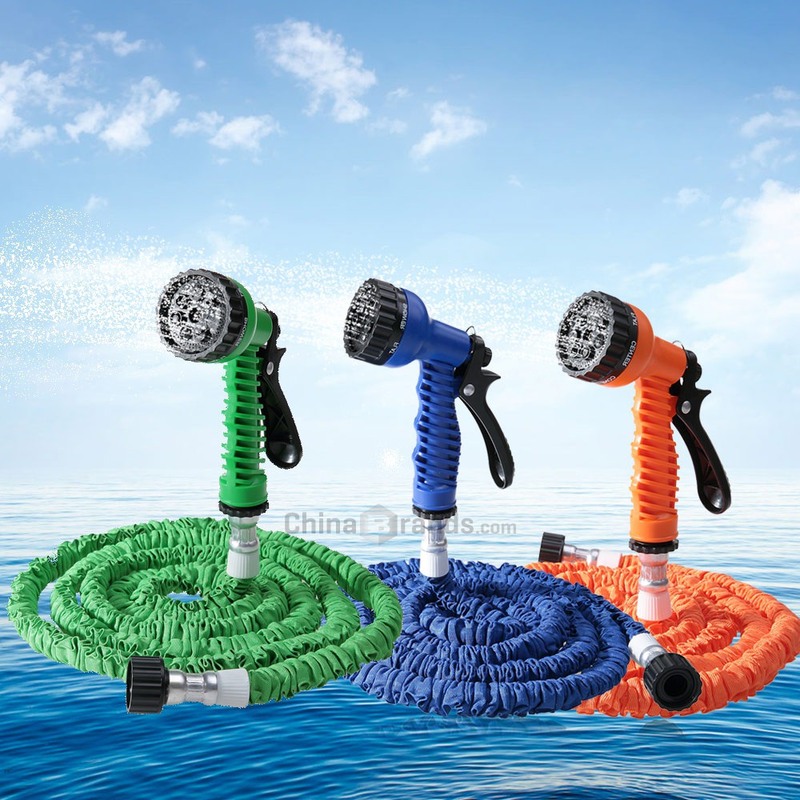 It foams generously with a light fragrance. It contains botanicals, green tea, and marine extract. It kept my skin and face hydrated consistently without feeling stripped. The Turo Skin Regenerating Night Cream is a buttery lotion that comes out thick, but absorbs moderately. Its function is to repair and rejuvenate skin with vitamin A, Retinol, aloe, allantoin, and Shea. 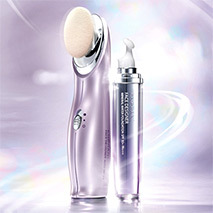 After 3 weeks of use, I woke up with softer skin and diminished smile lines. I only used it on one side of my smile to be able to see differences. It absolutely worked and the change is significant. The 3-1 Cleanser isn’t anything different than your typical grocery store shower gel, but Turo Skin’s promising product is its Regenerating Night Cream. Stock up now.